We’ve shown you some great players, with plenty more to come before the 2012 college football season kicks off, but here’s a quick break for a rare spotlight on an assistant coach made good. 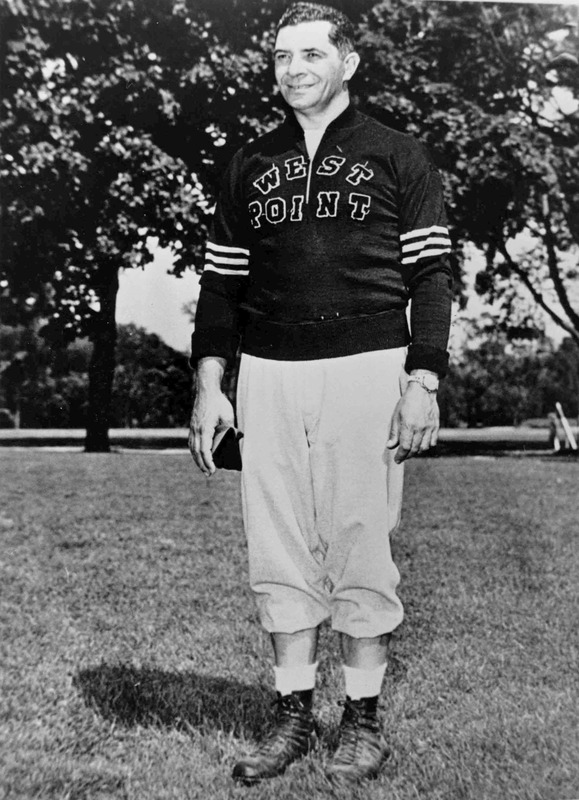 Vince Lombardi coached under Red Blaik at Army from 1949 to 1953, helping West Point to one unbeaten season and two one-loss campaigns. After Army, he spent a few years as offensive coordinator with the New York Giants, patrolling the sidelines with defensive coordinator Tom Landry — not a bad coaching staff, if you can get it. In 1959, he left New York for Green Bay, won five NFL titles and the first two Super Bowls, and became a legend.